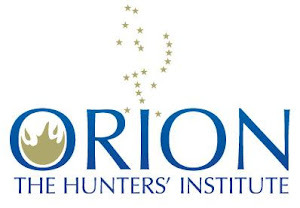 Gayle was a long time Board member of Orion. Congrats Gayle! Gayle Joslin, Montana BHA member, wildlife biologist and lifelong wildlife advocate was recently awarded Leonard and Sandy Sargent Stewardship Award through the Cinnabar Foundation. This award was given Gayle for her lifelong effort on behalf of wildlands and wildlife resources. After 32 years with Montana Dept of Fish, Wildlife and Parks, Gayle has continued as a volunteer since 2007. Having worked with a number of government agencies and their complex planning processes, Gayle generously shares that experience with a variety of non-governmental wildlife conservation groups, advocates and litigators. 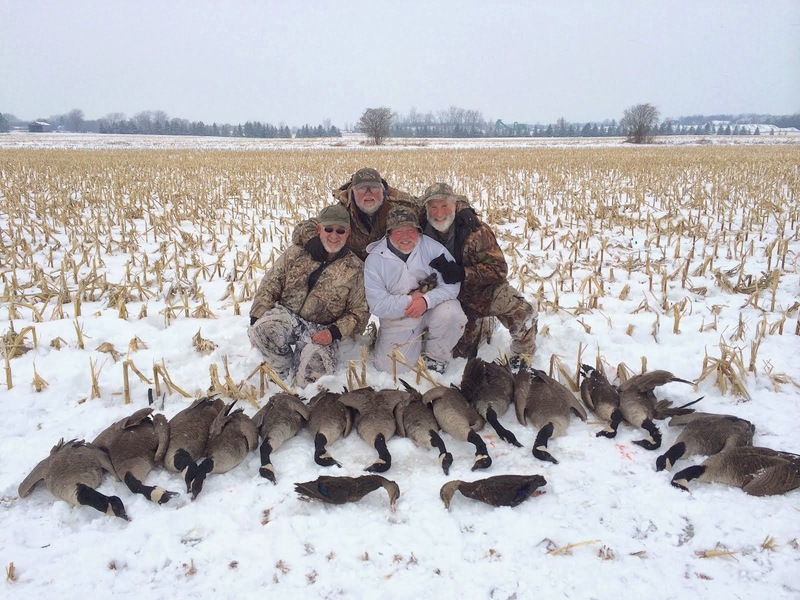 Much of Helena Hunters and Anglers organization’s efforts has the touch of Gayle’s work. Montana BHA and Helena Hunters and Anglers, along with Montana Wildlife Federation, Hellgate Hunters and Anglers and Clancy-Unionville Working Group, are currently working together to protect elk security and promote improved travel planning in the Helena National Forest’s portion of the Blackfoot drainage. The Sargent Stewardship Award recognizes outstanding achievement in environmental advocacy, preservation, and education within the Montana and Greater Yellowstone Ecosystem. This award was accompanied by a special opportunity for Gayle to designate monetary grants to conservation organizations. Other organizations benefiting from Gayle’s recognition are Helena Hunters & Anglers, Montana Environmental Information Center, Montana Wilderness Association, and Northern Plains Resource Council. A hearty congrats to Ms Joslin. I found the photo interesting. The elk doesn't look sedated for science or prepared for processing as food. Looks like leg is secured to torso with rope, orange flagging on neck. Any info on photo? Correct - the elk is this years winter meat, harvested with in walking distance of her house. I can assure you all of the meat will be put to good use. I just got done reading your article, and really enjoyed it, thank you. You can see some fun deer, bear, and more hunting books at http://www.fun2readbooks.com where you can also hear them, as they are in paperback, digital and audio also.